roxanne & david are one of the busiest couples i know, what with juggling work, school, an adorable infant, and wedding planning. and lucky for us, they were able to take a couple of hours out of their hectic daily lives to just be themselves... the wonderful & loving couple that they are. 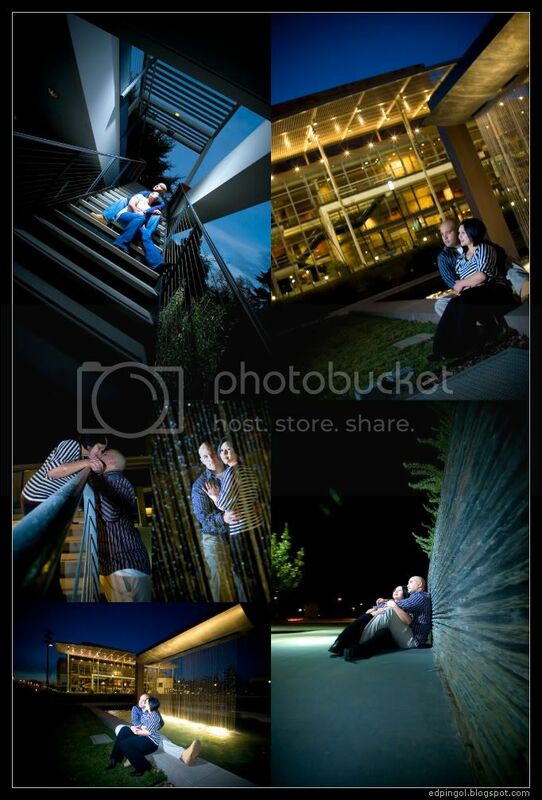 we chose the uc davis campus as the location for this session since it's a halfway point between elk grove and vallejo. and also, because this campus has elements of the wooded areas & water of the arboretum &amp; the modern/urban architecture of the mondavi center. all of this within several hundred yards from each other! and did i mention, it's got a very cool water fountain?! 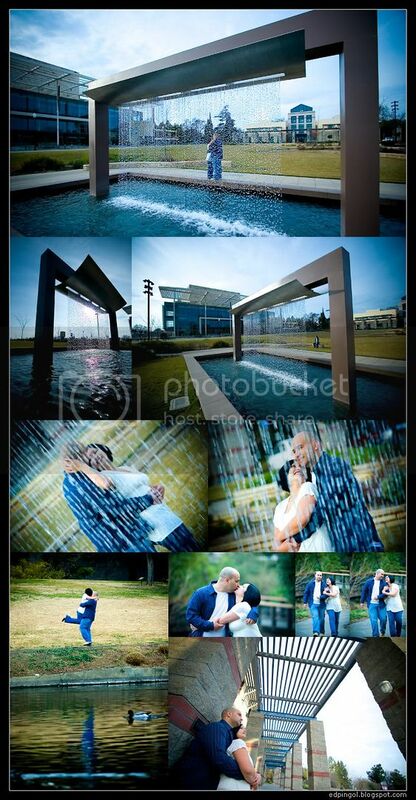 a great location, great weather, & great couple make for a great engagement photo shoot. enjoy!